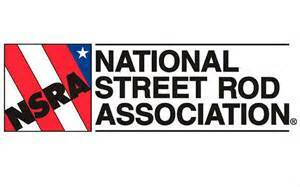 The 43rd Annual NSRA Western Street Rod Nationals will be coming to the Kern County Fairgrounds in Bakersfield, CA on April 26-28! There will be many spectacular vehicles in attendance so you won’t want to miss it! There will be commercial vendors, a swap meet, and a Women’s World Exhibition as well. The Western Street Rod Nationals is a sight to see so be sure to grab your discount tickets at your local O’Reilly Auto Parts store today! Friday, April 26| 8:00 a.m. – 8:00 p.m.
Saturday, April 27| 8:00 a.m. – 8:00 p.m.
Sunday, April 28| 8:00 a.m. – 1:00 p.m.